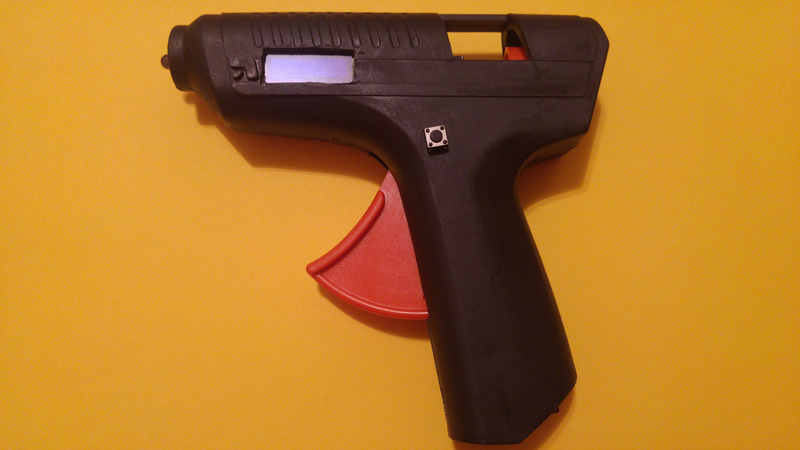 How to build a device that can simulate Police Laser Gun and test if your laser detector or laser jammer is working properly. If you go to : Tools > Port and the menu is disabled, you might have the “COM Port grayed out” problem. 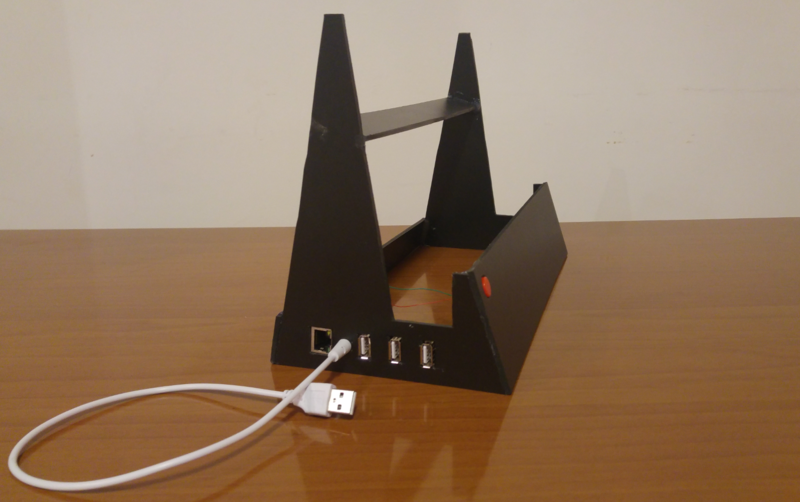 Building a vertical laptop stand is very easy and you will need only common materials: plastic sheets and hot glue. Touch screen calibration using xinput calibrator. 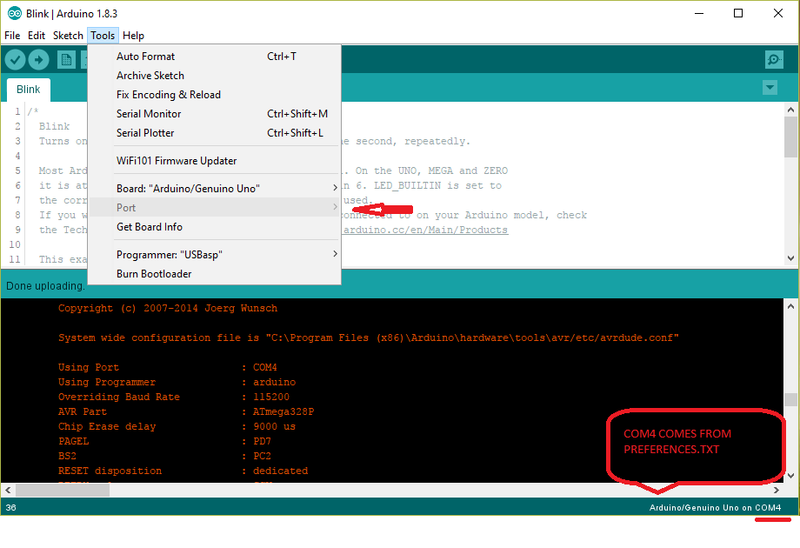 If you are using the latest version of operating sistem , there is no need for recompiling the kernel because eGalax driver is now included into the kernel. 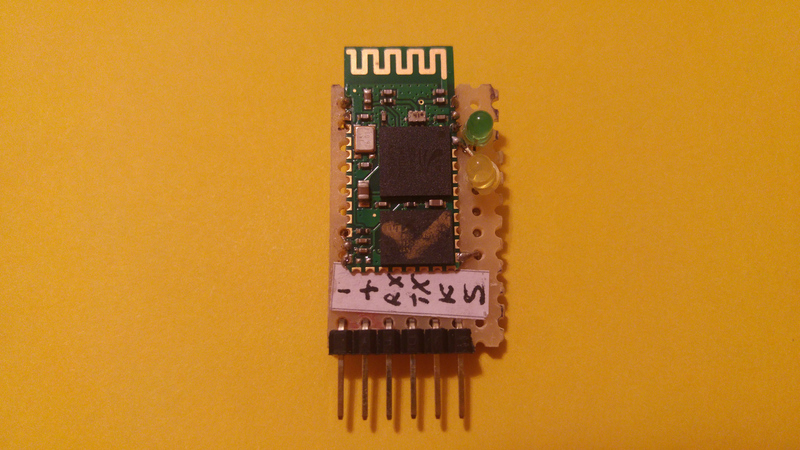 ENC28J60 ehernet module is a very cheap way to add ethernet conectivity to Arduino. 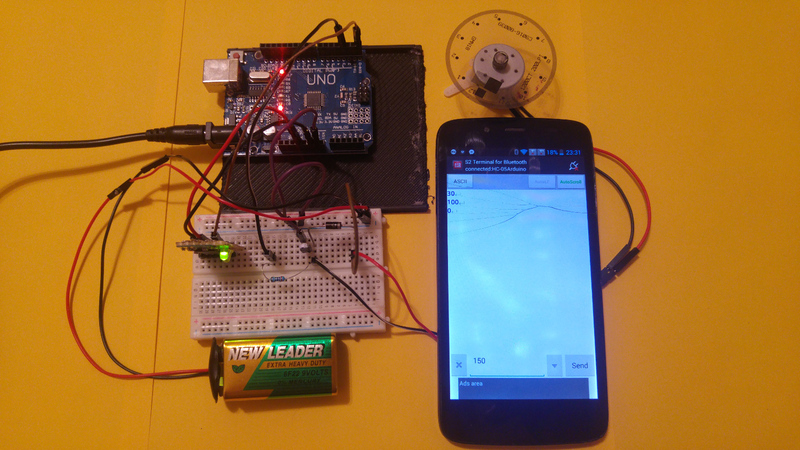 This tutorial will show you how to send Wake on LAN packets from Arduino. 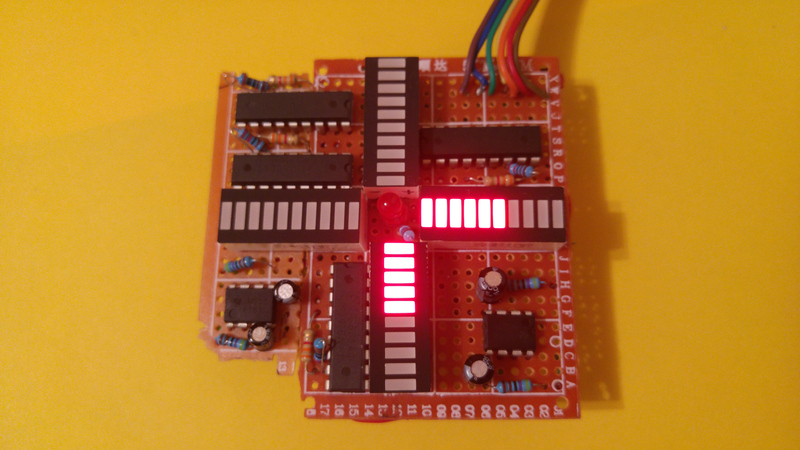 In this project I am using Arduino Uno and a “ten segment led bar graph” in order to display movement of a JoyStick. The Arduino will receive the analog signal from the JoyStick module, ant will forward it to the LM3916 dotbar display driver. 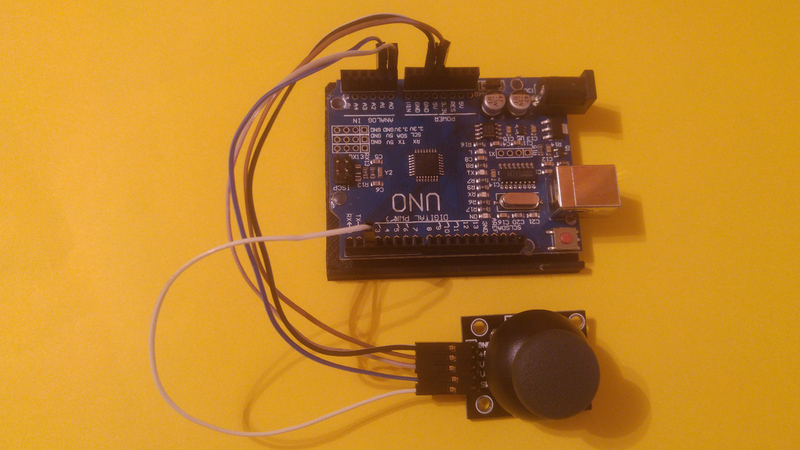 Connecting an analog joystick module to Arduino is very simple. The analog joystick module for Arduino has five pins : Ground, Vcc, X-axis, Y-axis and Key or SW . 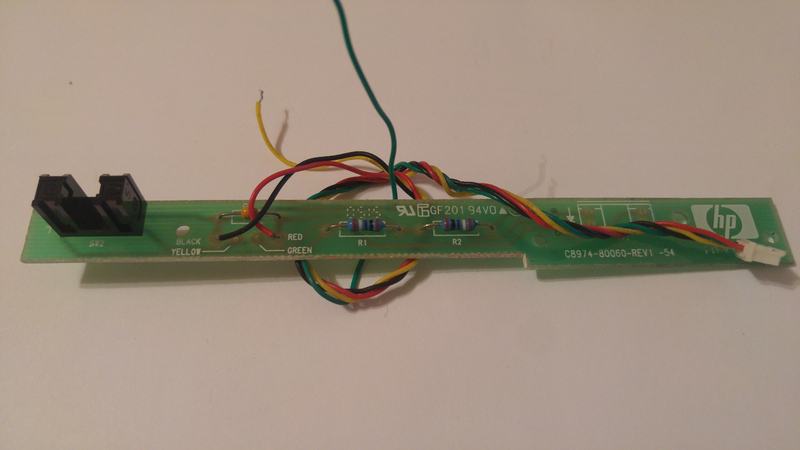 In the guide, I will explain how to transform a cheap Bluetooth HC-05 transceiver into a breakout board. 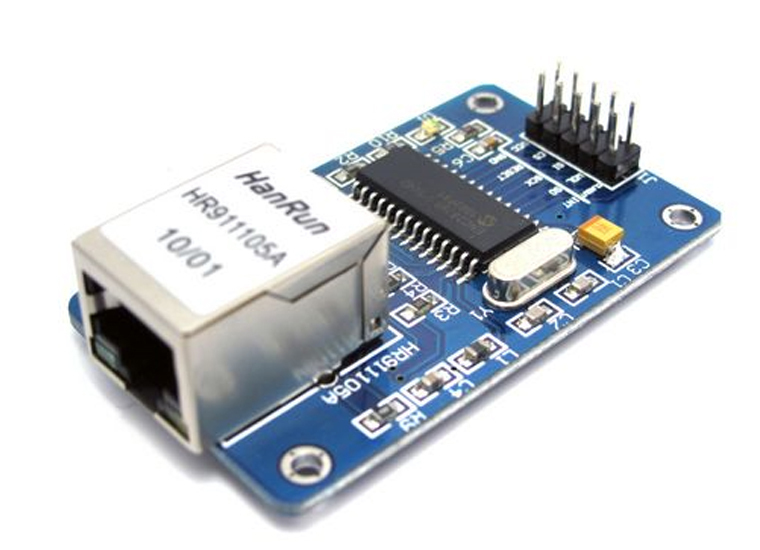 The Arduino will receive the speed (a number between 0 and 255) from Serial Monitor or from HC-05 module, and using the digital output and a transistor will controll the DC motor speed.